The Kaya chain is present in 26 locations in the country with 87 clinics in India and 18 overseas. Homegrown consumer goods player Marico's beauty and wellness arm, Kaya, that reported its maiden profit in the June quarter, will adopt a capex-light strategy to fuel growth and sustain margins, including opening more low-cost Kaya Skin Bars and selling its products online, says a PTI report. The Kaya chain is present in 26 locations in the country with 87 clinics in India and 18 overseas, mostly in the Middle East, serving over 7 lakh customers. Kaya chief executive S Subramanian said that while a normal Kaya skin clinic costs around Rs 1 crore to set up, a kiosk would require just about Rs 35-40 lakh. 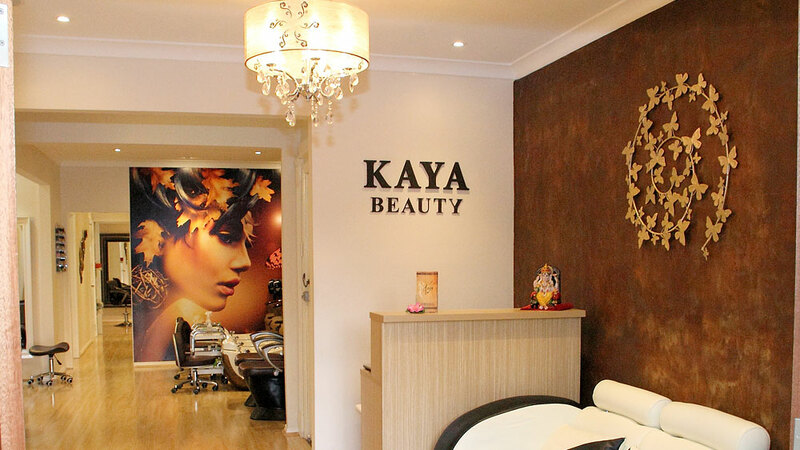 Kaya Skin Bars are a new retail format focused on offering more products than services, with the head-count capped at three per outlet as against eight-ten people at regular clinics. While the skin bars offer skincare products, skin clinics provide technology-led cosmetic dermatological services, Subramanian said. Mariwala also said this does not mean that the company will go slowly with skin clinics as it plans to this year open 10-15 of them in the country and two-three overseas. Last year, it had revenue of Rs 290 crore of which 60 per cent came from domestic operations. AIIMS to get National Centre for Ageing..